CUMMINS ISX POWER! Under 500,000 miles, double bunk, black in color. This truck has 450 HP under the hood, Fuller 10 speed manual transmission. 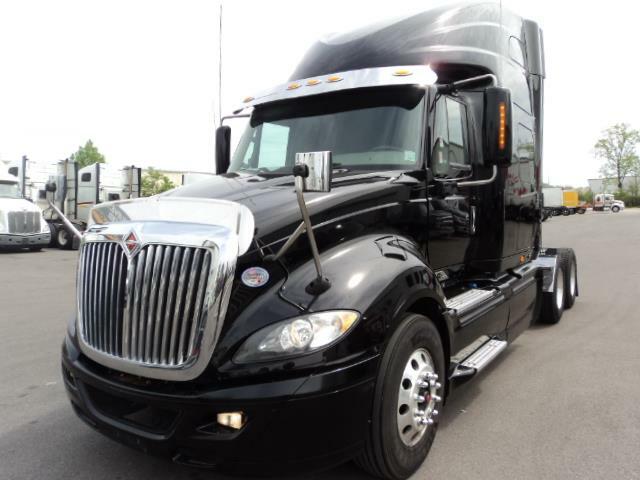 Comes backed with our 90 day/25,000 mile comprehensive warranty. Eligible for a extended warranty that can include the injectors, transmission, rears, and even the after treatment! system!